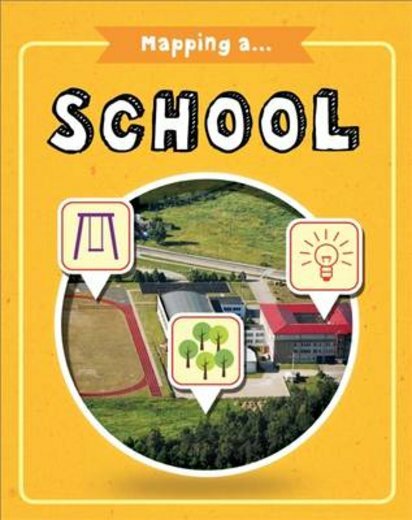 OK: we’re guessing you all know what a school looks like, and what kinds of things are in it. But how do you go about mapping a school? And what can a school map tell us anyway? Find out! You might draw a location map that shows where your school is. Or how about a plan map that shows the different classrooms? You can even add features like tables and desks, or use scale to make sure all the rooms and corridors look the right shape and size. Oh yes – and what kinds of maps could help a new pupil find their way to school, and then find their classroom?